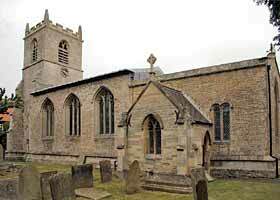 A church in Elkesley is mentioned in Domesday Book. Parts of the present church date from the 13th century. Originally the dedication was to All Hallows or All Saints, but it was changed to St Giles some time after the Reformation. 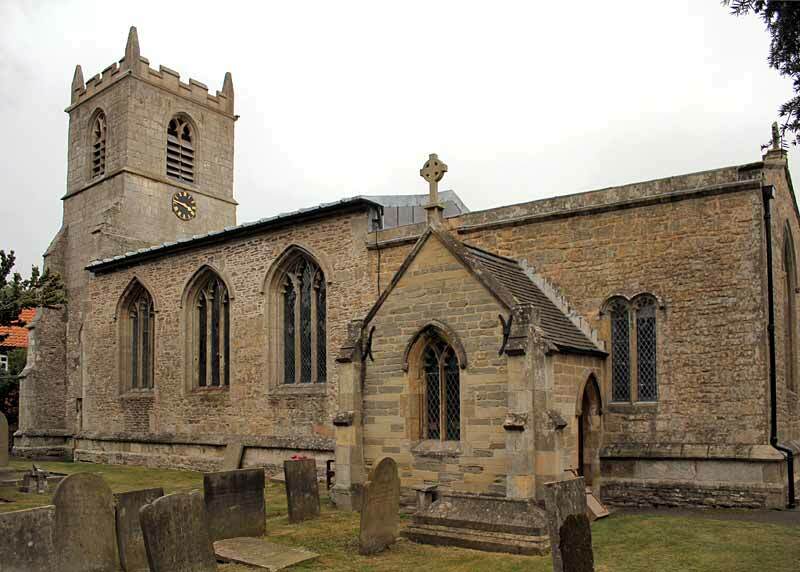 The church is built of local limestone, mainly in the style of the early Decorated period, consisting of chancel, nave, north aisle and an embattled west tower with pinnacles, containing three bells. These, cast in 1452, form one of only two peals of pre-Reformation bells in Nottinghamshire. A medieval niche, near the pulpit at the junction of the nave north wall and the chancel is believed to date from c1290-1350. The chancel windows appear to be from c1300, the nave windows are early Decorated in style, as is the north arcade. In the nave there are Perpendicular roof bosses. Built into the tower the south facing 'Monks’ Door' (1612) is now unused. The doorway was supposedly much earlier, dating from the time when the church was associated with Welbeck Abbey. The church was partly rebuilt and new pews installed in 1845. The west gallery in the tower chamber and the staircase to it were part of this reconstruction. The aisle has been extended and is now flush with the west side of the tower.